Speculation is high at the moment on all things Sussex. 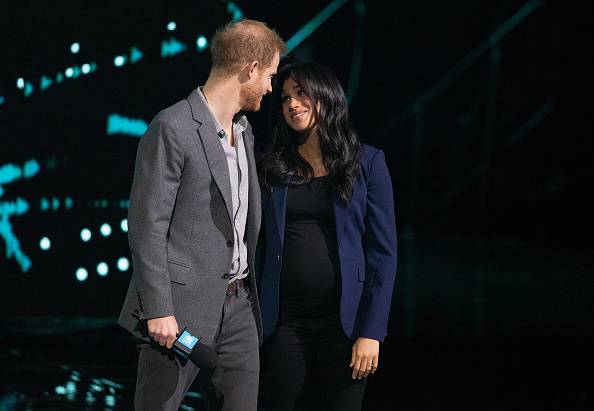 From fans believing that Meghan has already given birth to then, those rumours being shut down by former royal aides; to speculation over baby names and gender - it's safe to say that the wait for a new royal is pretty exciting and we're counting down the days until the little one arrives. And although Meghan's elusive pregnancy date has been kept under wraps, it looks like Prince Charles just gave away a pretty big clue as to when the royal is due. Yesterday, the royal announced that he will travel to Germany with Camilla on May 7 for a three-day work trip. And as we presume that Prince Charles will be around for the birth and since Meghan was rumoured to be due "late April, early May", it makes sense that the Duchess of Sussex could be set to give birth before then. 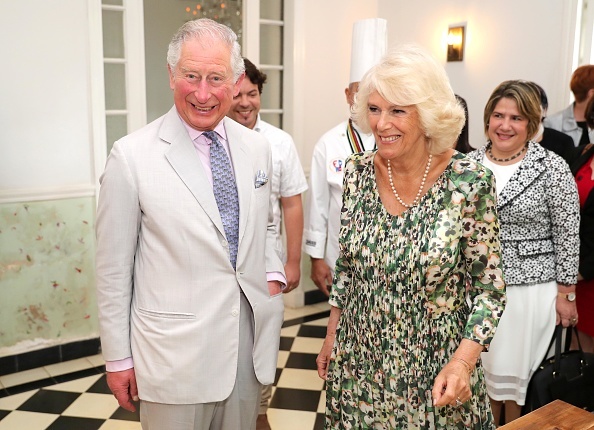 Charles and Camilla are expected to be very excited for the arrival of the new royal, with Charles admitting to toasting the news "several times" and Camilla expressing her excitement on a recent trip to Cuba. Last month, Meghan revealed that she was "nearly there" when asked how her pregnancy was coming along. Fans then believed that this could mean she was due sooner than guessed. 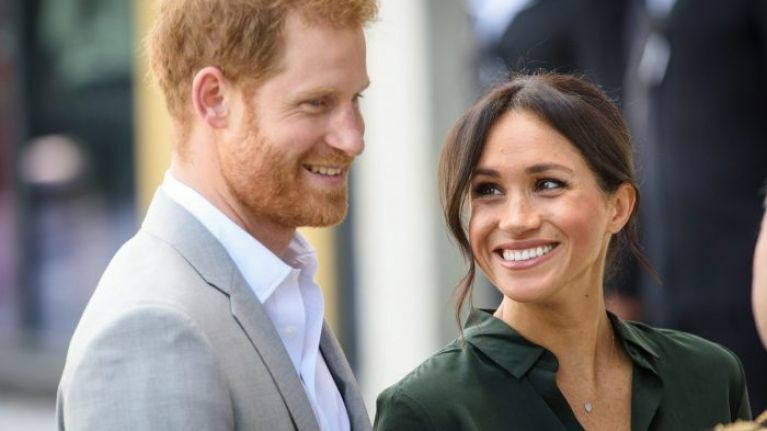 However, as the Duke and Duchess of Sussex have revealed that the birth of their child will be kept private until they're ready to share their news with the world, it could be weeks until we know exactly when the new heir is born. Regardless, we're sure it's all systems go in Frogmore House at the moment.